Many Good Times readers have expressed concerns about how much money they end up receiving—or not receiving—from Canada Pension Plan (CPP). Adding to these concerns is confusion caused by extensive new CPP rules and “enhancements” introduced by the nation’s finance ministers in 2016 and again in 2017. To help you fit the “new and improved” CPP into your retirement plans, here are some clarifications about where we stand, where we’re headed, and how it may affect you. First of all, it’s perhaps no surprise that some people express dismay when they see the size of their first CPP pension cheque. Public discussions of CPP benefits almost invariably focus on the maximum entitlement—$1,134.17 a month, or $13,610 yearly, at age 65 (for 2018 and indexed to inflation)—as if that’s the typical payout. But most retirees see far less than that, despite having worked steadily for much or all of their adult lives. Why? The simple answer is the lengthy and substantial contribution requirement. To receive full CPP retirement benefits, you must have earned at least the yearly maximum pensionable earnings (YMPE; it was originally set at $5,000 in 1966, when that was considered an “average industrial wage,” and has grown to $55,900 for 2018) from age 18 until age 60 to 70, depending on when you start taking benefits. If you earn less than the YMPE in any given year, that year’s contribution is pro-rated in the benefits calculations. Even with these allowances, the vast majority of Canadian pensioners fall far short of the maximum. According to the latest (March 2018) CPP stats, the average benefit for new pensioners retiring at age 65 is $666.56 monthly, or $7,998.72 a year; at all ages of retirement, the average pension is $591.60, or $7,099.20 a year (the lower figures are due mostly to a preponderance of early retirements). There are, of course, other reasons for failing to garner the maximum benefit. For one thing, the average industrial wage has always meant a pretty good paycheque; how many workers earn $55,900 these days? Too, the late teens and early 20s are often spent in university, apprenticing, or working odd (low-paying) jobs; there may be periods of unemployment and job interruptions, health issues, and sometimes a lack of local job availability. 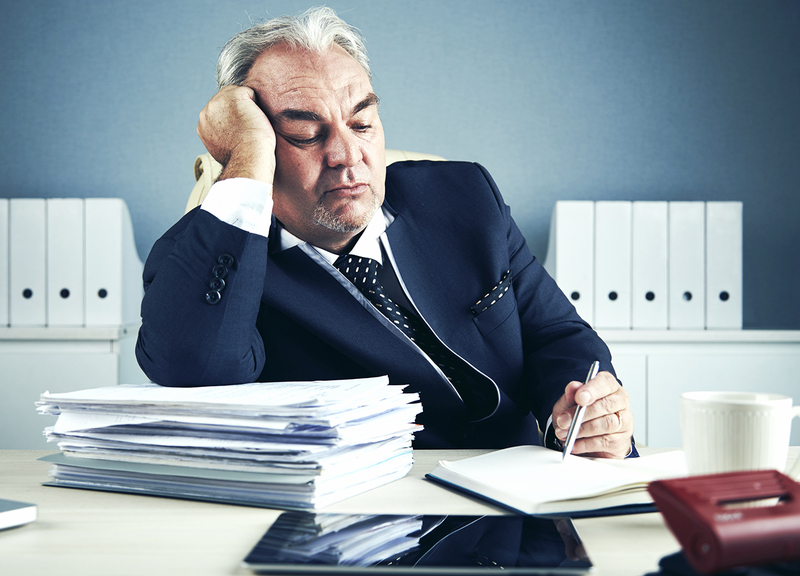 Whatever the case, CPP statistics show that only a small minority receive the maximum pension, so you can rest assured that you’re not alone in looking askance at those CPP payments even as you recall what certainly seemed like a lifetime of work. Another reader complained that her husband, who had passed away earlier in the year, had been receiving $679.10 monthly, but now she receives only $264.95 of that, bringing her total combined pension entitlement to $819.53. Unfortunately, the CPP rules are very clear about one thing: the most that can be paid to a person 65 or over who is eligible for both the retirement pension and the survivor’s pension is the maximum individual retirement pension. “When a person receiving a CPP survivor’s pension becomes eligible for his or her own retirement pension, the survivor and retirement pensions are combined into a single benefit,” Simard explains. “The combined benefit is not the sum of the two benefits. Instead, we use a complex formula that reduces the smaller benefit. “If you receive your own CPP retirement benefit, the plan administrators use a formula that can include your age both now and at the time of the death of the spouse, how much benefit you receive, and the amount that the deceased’s CPP retirement pension is or would have been if the death took place at age 65,” Simard adds. “Individuals who are age 65 or older and eligible for a combined retirement-survivor benefit receive the larger of the two benefits, plus 60 per cent of the smaller benefit, with the total capped at the maximum amount of the retirement pension. For those readers not yet retired, CPP cheques are about to get a lot bigger, but so are your contributions. As noted, our finance ministers have agreed to boost the scope of the plan by implementing two enhancements starting next year. Currently, your CPP premiums are 4.95 per cent of eligible earnings (whatever you earn, less the first $3,500, up to YMPE; the self-employed must pay 9.9 per cent—their own as well as their “employers’” contributions). That percentage will begin to increase in 2019 and reach 5.95 per cent by 2023 (11.9 per cent for the self-employed). Translated into cash, someone earning YMPE or more will pay an additional $6 a month in 2019, rising to a total of $43 monthly in 2023. 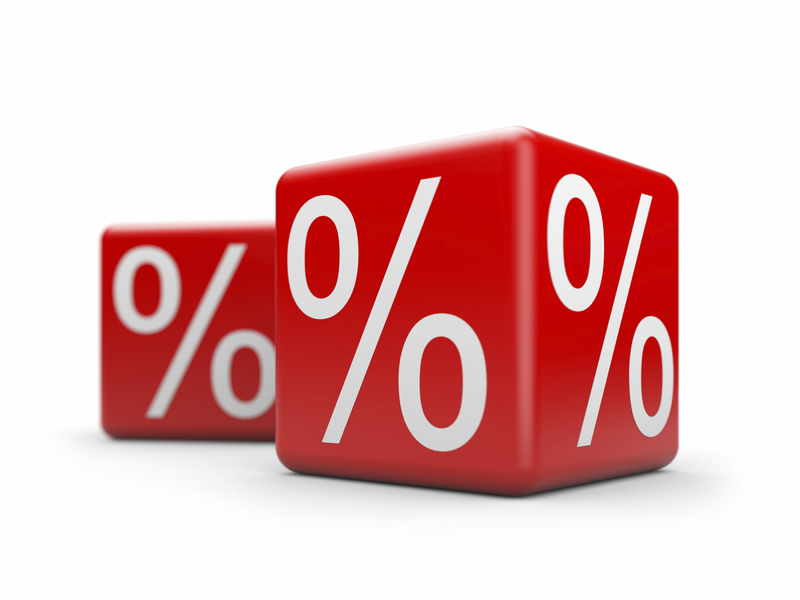 Based on that premium higher rate, the enhanced benefit will rise from the current one-quarter of eligible earnings to one-third. So someone who earns at least the YMPE and pays the 5.95 (or 11.9) per cent rate for 40 years will be entitled to a maximum pension of about $17,500 a year (depending on inflation factors), as compared with the $13,100 that applied in 2016. But those who retire by, say, 2023 will see only a few extra dollars a month in benefits as a result of their higher premiums. The second enhancement will extend eligible income beyond YMPE, although the numbers won’t be as originally presented in the 2016 announcement. “Starting in 2024, an additional range of pensionable earnings above the YMPE will be established and phased in over a two-year period,” Simard notes. “In 2024, this range will extend seven per cent above the YMPE, and in 2025 [and thereafter], the additional range of earnings will extend 14 per cent above the YMPE. This additional income range beyond YMPE will be subject to additional premiums set at four per cent (double this amount for the self-employed) rather than the 5.95 per cent applied to the YMPE portion. “Since the enhancement will increase retirement benefits from one-quarter of eligible earnings to one-third, and will also increase the ceiling on eligible earnings by 14 per cent, the amount of retirement benefits will actually increase by between 33 per cent and 50 per cent, depending on an individual’s average career earnings,” Simard says. “The enhancement will also increase the amounts provided by the CPP’s disability pension and survivor’s pension. Meanwhile, every year of contributing to the enhanced CPP will allow workers to earn partially enhanced benefits. “Younger workers benefit most, while workers near retirement will benefit relatively little,” Simard says. As the CPP rules now stand, the normal CPP retirement age is 65, but you can start taking benefits as early as age 60 or as late as age 70 (or even beyond, although there’s no further benefit). You get 0.7 per cent more for each month past 65 that you delay your pension (for a total of 8.4 per cent more per year). So for example, if you waited right until 70, you’d be entitled to 42 per cent more pension than you would have received at age 65. Conversely, each month earlier than your 65th birthday costs you 0.6 per cent; at age 60, you’d be entitled to 36 per cent less benefits. These rules will continue to apply to the new and enhanced CPP benefits regimen, so from a planning perspective, not much differs except that all the amounts involved (including costs) will gradually get larger. Provisions such as pension sharing and dropouts continue, so the primary consideration in timing your benefits continues to be when you need or want the money. There’s no general one-size-fits-all guideline as to whether you should start earlier or later. “It depends on individual circumstances,” says Todd Sigurdson, the Winnipeg-based director of tax and estate planning for Investors Group’s advanced financial planning services. 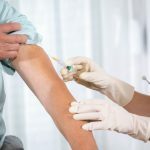 “If your life expectancy is likely to be long, there can be benefits to deferring your CPP, but of course nobody knows how long he or she is going to live. Similarly, if you are still working, you may be better off in the long run by continuing to pay premiums until you retire, maximizing your benefits when they’ll be needed most while keeping your taxes lower in the meantime. 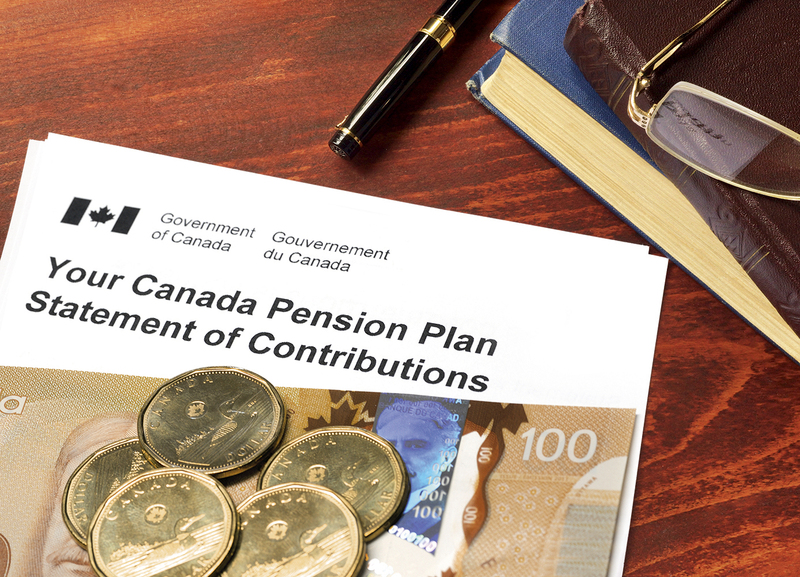 This deferral may be particularly advantageous if you have no other pension income, but if so, you may be eligible for the Guaranteed Income Supplement (GIS) and in this situation, you may benefit from starting CPP as early as possible so as to maximize GIS. You may, however, also choose to collapse your RRSP before retirement in such a case, but this could entail substantial extra tax on the withdrawals. “From a mathematical perspective, we determine what’s called the crossover age by looking at two different ages at which you might consider retiring, such as 60 and 65, or 65 and 70, just to see how long you would have to collect benefits at a later date in order to make up the money you didn’t get by starting earlier,” Sigurdson says. “But from a theoretical perspective, some people just like to start earlier than later because they feel they’re getting more bang for the buck. 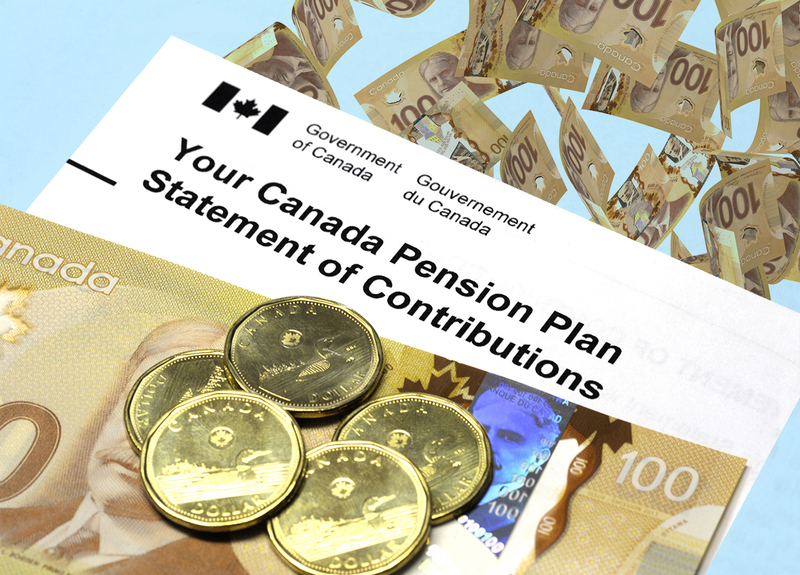 And one final note: If you ever want to know what your pension entitlement will be, CPP uses a Statement of Contributions to keep a record of your earnings and contributions to the plan. Your statement also provides an estimate of what your pension or benefit would be if you and/or your family were eligible to receive it now. Contact your nearest Service Canada office for further information. Photo: iStock/designer491 (background) and TonyIaniro (document).